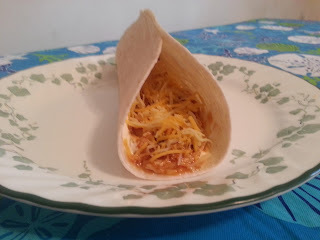 Slow Cooker Tacos are delicious, super easy to make with only 3 ingredients, and only require about 2 minutes of preparation! 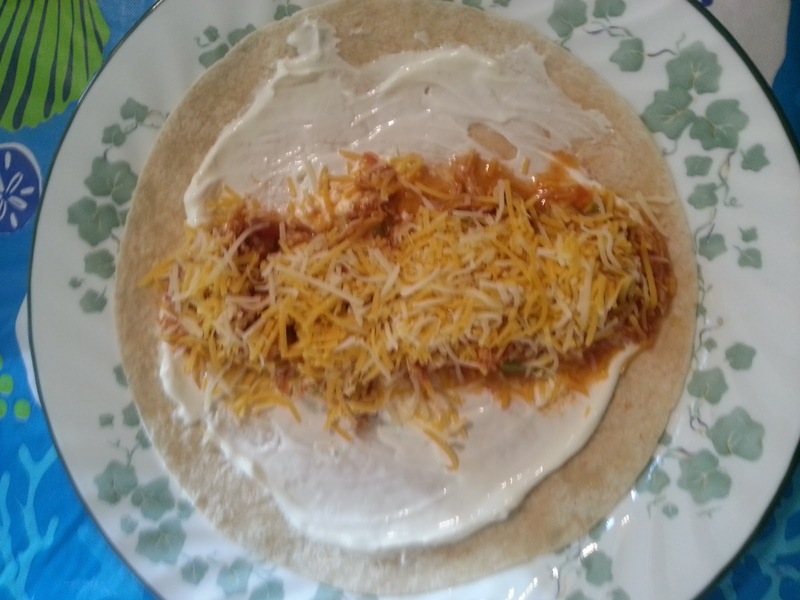 My family loves tacos, so I make these every 2 weeks or so. I sometimes make extra so we can use it to make Chicken Quesadillas later in the week. 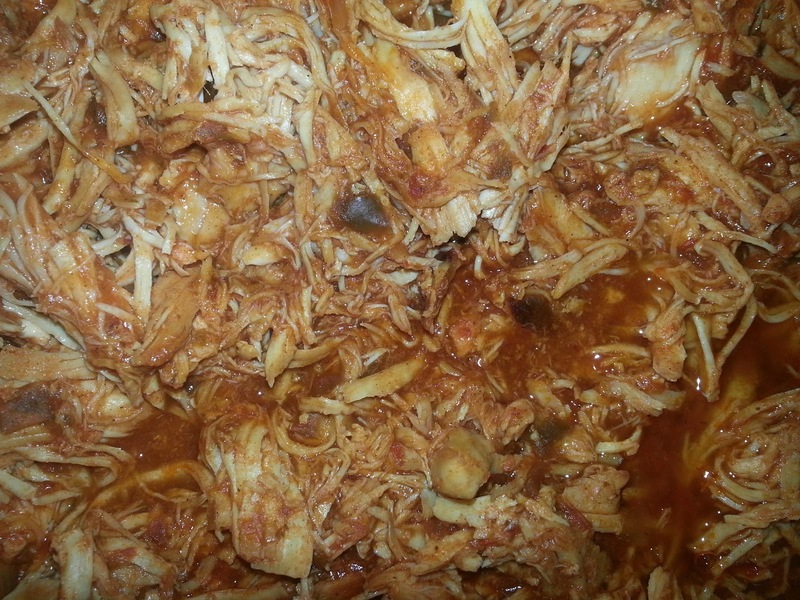 Lay your chicken in a 4-6 quart slow cooker. Open the jar of salsa and mix in the packet of taco seasoning. Pour salsa mixture over chicken. Cover and cook on low for 6-8 hours or on high for 4 hours. 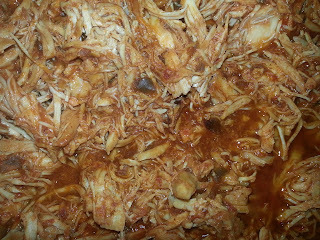 After chicken is cooked, shred chicken using two forks. Serve on taco shells along with your favorite toppings. Okay, these sound really awesome. I'm not sure if it's because I'm ready for lunch (and trapped at work for who knows how much longer) or if it's just the kind of recipe I'm in the mood for. either way, I'm going to have to try these. Awesome easy recipe! I'm sure many variations can be created. I'd like to add chipotle peppers when I try this recipe.